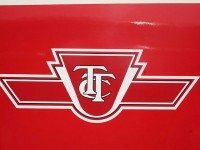 There's some upbeat news, but a closer look reveals how far the TTC still has to go to reach financial health. 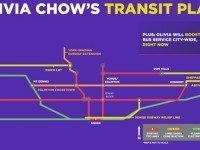 A plan that considers our overall network, but lacking the scope and ambition to tackle our deepest transit problems. 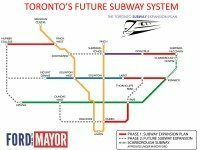 Brother Doug has inherited Rob's transit plan right down to the letter, and now sells it as his own. 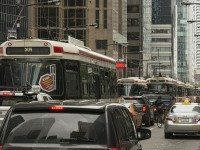 Is it a plan Toronto should buy? 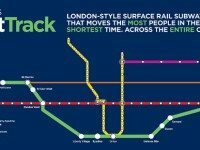 SmartTrack cannot be built as proposed and addresses only some of Toronto's major transit challenges. 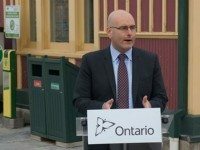 Ontario's new transportation minister is very committed to building things. He seems much less concerned with whether we are building the right ones. 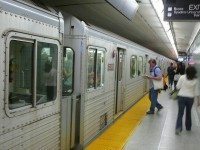 A provincially appointed panel has issued a set of recommendations on which new taxes would be the best for transit funding. 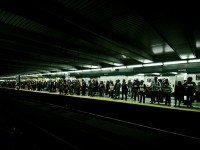 A proposal for improving transit in a city that desperately needs it. 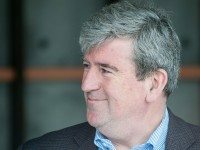 Glen Murray's case for a two-stop subway is based on a drastic misrepresentation of the available information, and Metrolinx is helping him make it. 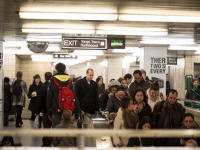 The many missteps that got us to the current two-stop subway mess. 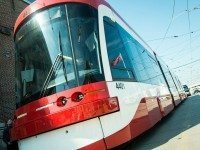 In which we ride the TTC's new streetcar for the very first time. 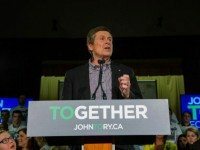 What Shall We Do With The Gardiner? Take it down? Fix it? 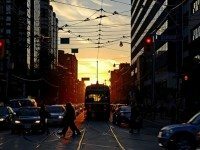 Try to enhance the space around it? 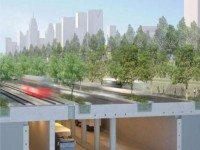 A look at the various alternatives Toronto is considering for the future of the Gardiner Expressway. 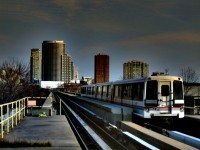 The regional transit agency has released its plan for raising the $34 billion we need to build new transit. 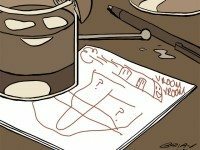 Are we, finally, making progress on this issue?